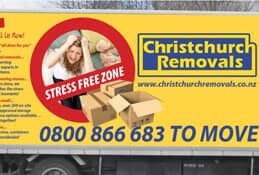 The amount of mistakes people make when moving into their new home can to great extend be eliminated by careful planning and making use of the expert advice of trained consultants of the moving company selected for the project. By far, the biggest mistake most people fall prey to is not planning the event well in advance and leaving this stress filled exercise for the last minute. 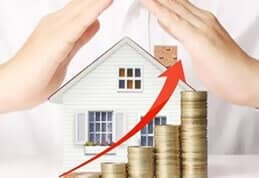 The advantages of long term planning if possible is that the household moving services can schedule the move and may result in substantial cost advantages especially when thinking in terms of international moving. 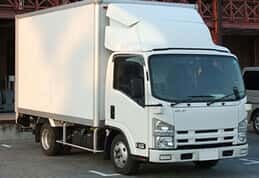 The logistics involved and finding space on freighters could cause relocation services Canterbury to use alternative and therefore more expensive methods to ensure the prompt delivery at your destination. Cleaning and un-cluttering the home and storage areas of items past their useful life or items no longer required will cause the household moving services additional time and space that can be avoided. The use of donating these goods while clearing the areas is an exercise that will also save time and space when arriving at the new property. The packing exercise should be done not too long in advance of the move neither should it be done at the last moment. 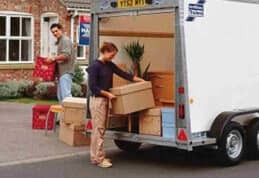 Most household moving services will suggest that items not used regularly and often should be the first items packed and the balance depending on the option selected just before the move or by the packers. The stress of sorting through many boxes before a move searching for something important is a nightmare. The use of colours or numbering system to clearly mark boxes while packing is a great idea as this will assist the staff of the household moving service to position the items without having to disturb the owner trying to create order in the new house. The numbering method also allows some control over the number of boxes involved during the moving exercise. 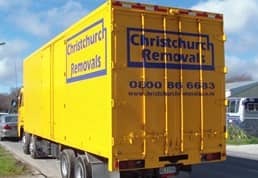 Another mistake people often make is under or over estimating the size of the new property and could cause relocation services Canterbury staff facing problems having to move an object into an area where the amount of access is severally restricted or the weight of the item prevents its new positioning. The planning and even referring to floor plans of the new property to be incorporated in the planning process could save valuable time for the household moving services in placing and unpacking the items. The drawings can be used by the homeowner to position each piece of furniture and colour code the boxes needed it that room or area. 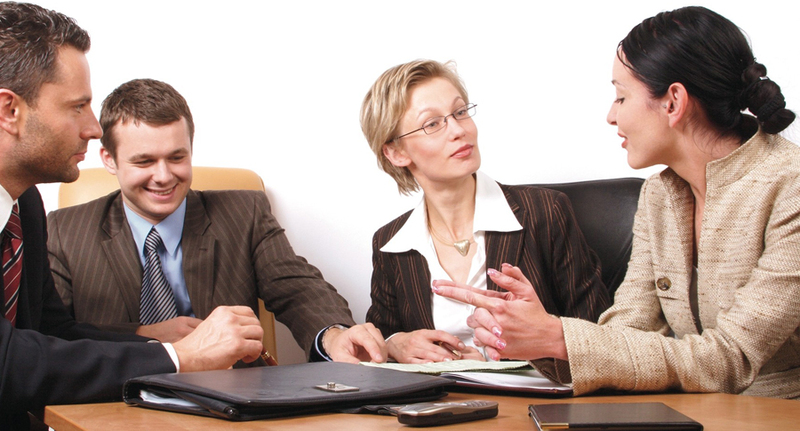 Problems will always present themselves but by careful planning we can prevent them from stress during the move.